Nutrition labelling: How, where and why? In a bid to curb the spread of diet-related diseases, governments and food companies increasingly promote nutrition labelling to help the consumer make healthy, informed food choices. 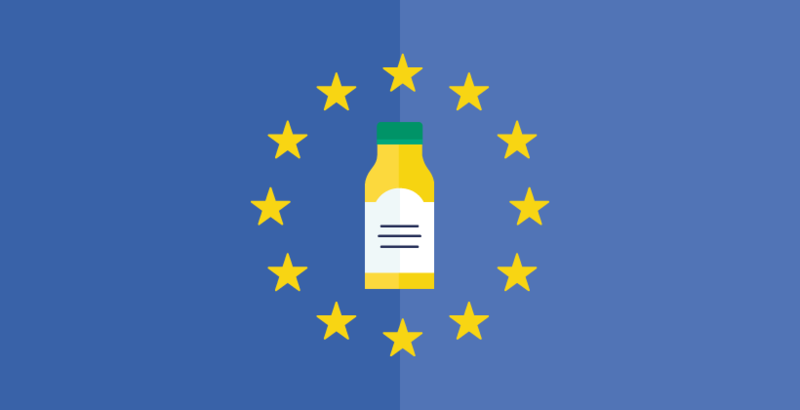 The EU-funded project FLABEL (Food Labelling to Advance Better Education for Life) will assess the state of play and develop best practice guidelines for future research and policies. Consumers across the EU are confronted with an increasing variety of foods, especially processed and packaged products. Consequently, it is becoming more and more difficult to make healthy and informed choices while rushing through the supermarket aisles. Nutrition labelling may be a quick guide to inform consumers about the nutrition content of different products, yet current use and actual effects on shopping basket composition remain largely unknown. Additionally, the different formats already in place (nutrition table, traffic light scheme, guideline daily amounts (GDA), health logos, etc.) may stimulate different behaviours. 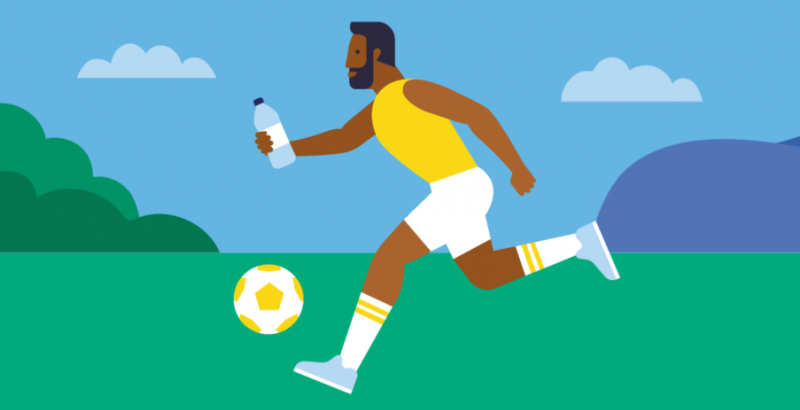 To thoroughly address the potential of nutrition labelling as a useful source of nutrition information, the small collaborative project FLABEL will fully examine the aspects that lead from label availability to effects on dietary intake. FLABEL is funded by the EU Seventh Framework Programme. The FLABEL research consortium involves 12 partners (academia, non-governmental organisations (NGOs), retailers) from 8 European countries, bringing together expertise in nutrition, consumer behaviour, economics and market research. To determine how nutrition information on food labels can affect dietary choices, consumer habits and food-related health issues by developing and applying an interpretation framework incorporating both the label and other factors/influences. 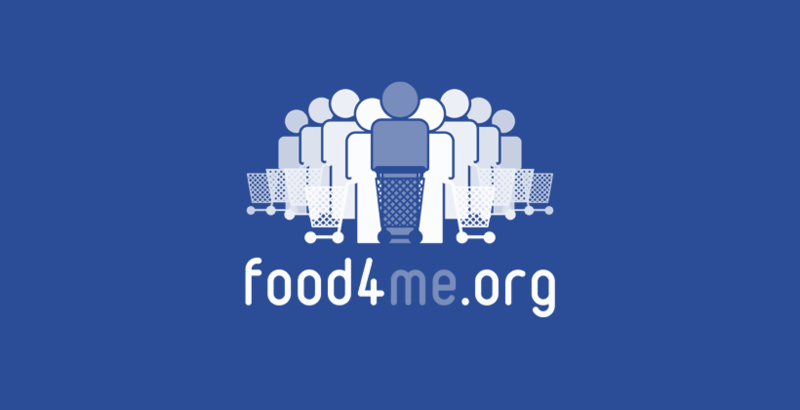 To provide the scientific basis on use of nutrition information on food labels, including scientific principles for assessing the impact of different food labelling schemes, to be shared with the EU institutions, the food industry, especially small and medium-sized enterprises (SMEs), and other stakeholders. An EU-wide map of nutrition information on food labels, showing to what extent nutrition labelling is currently available in different parts of the EU. Knowledge on how consumers actually become aware of and read the food labels, which labels are most appealing and informative, and how to best strike a balance between simple and complete nutrition information, facilitating a free and informed choice. Information on actual nutrition label use in the “real world”. This will be based on in-store observations and retail scanner data, leading to solid insights into how nutrition labels may shape behaviour and affect consumption patterns. Evidence on how consumers form opinions about the healthiness of products, and how the nutrition label information interacts with other information in this process, including media, advertising and school education. Evidence on how nutrition labels can be used to positively influence children’s dietary intake, based on the role nutrition information on food labels plays in food decision-making in families with children. Research-based best practice proposal for nutrition labelling, tested in a real-world store environment. Set of best practice methods for assessing the impact of nutrition labelling on consumers’ product choice. 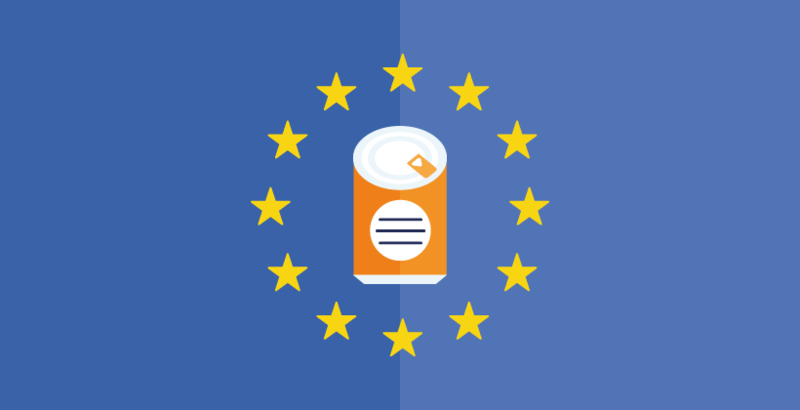 The results generated through FLABEL will be publicly available and will ultimately establish a solid scientific basis on the penetration, use and effects of nutrition labelling in the EU, taking into account the concerns of different stakeholders. 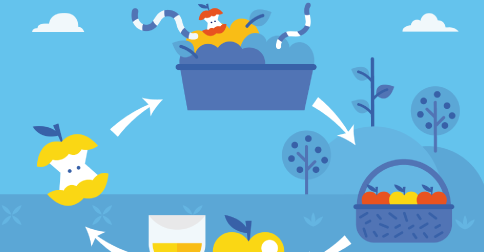 FLABEL - Food Labelling to Advance Better Education for Life - receives research funding from the European Community's Seventh Framework Programme (Contract n° 211905).